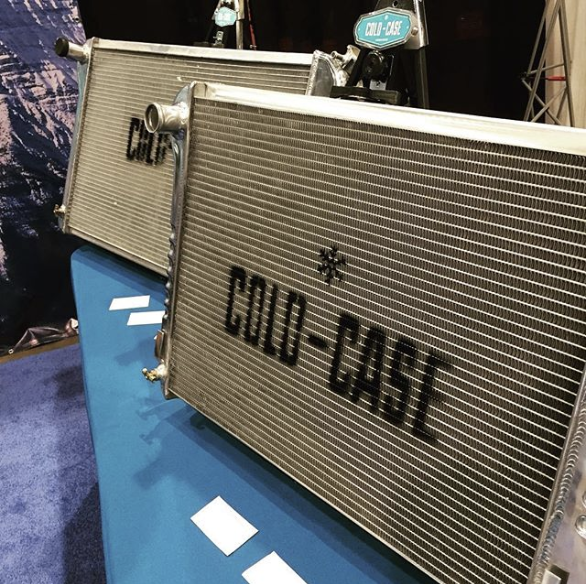 Want to see our radiators up close and personal? 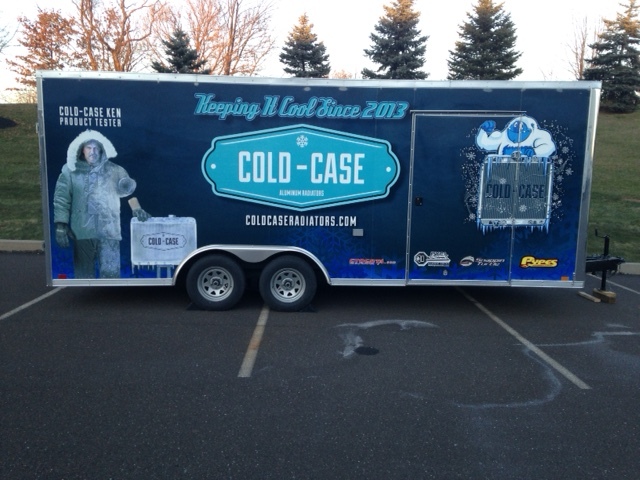 Want to see this 'Cold-Case Ken' everyone that stops by is talking about? 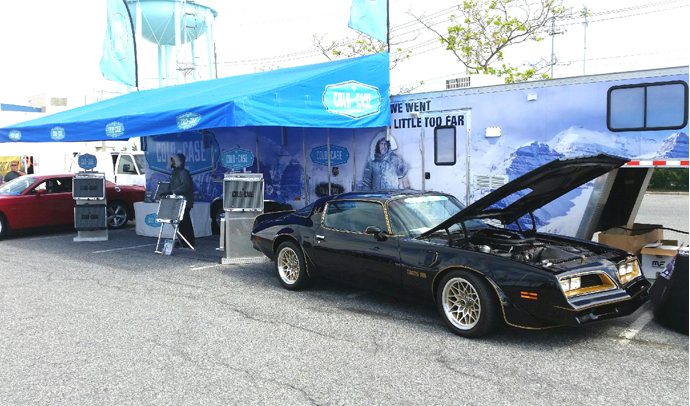 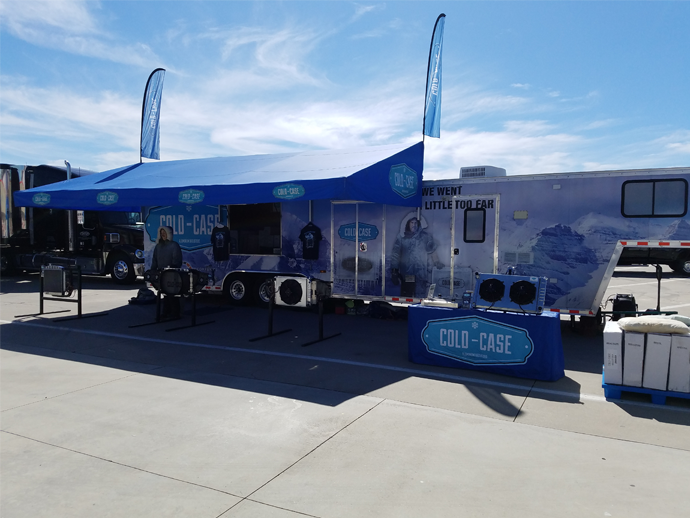 You can visit us as we travel to many trade shows across the USA. 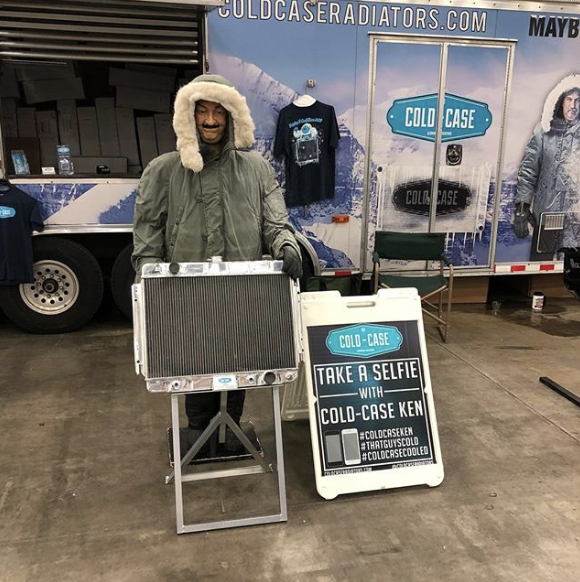 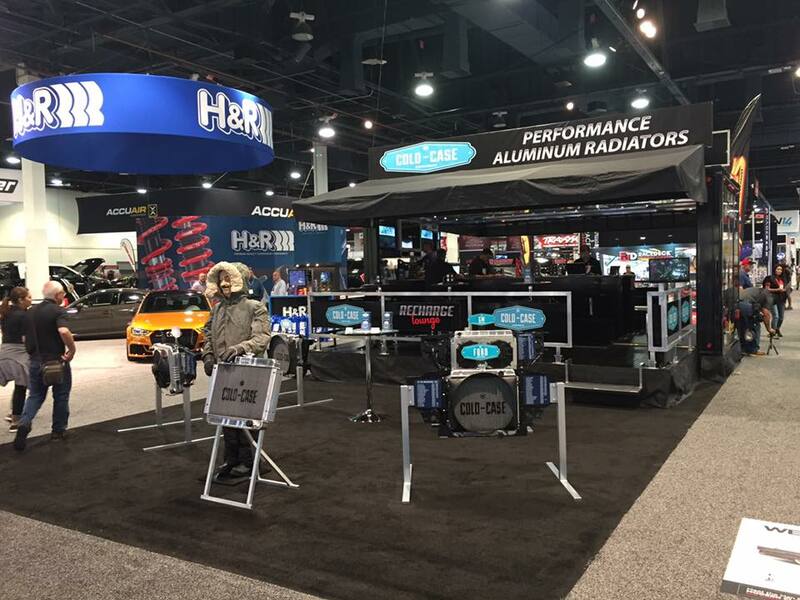 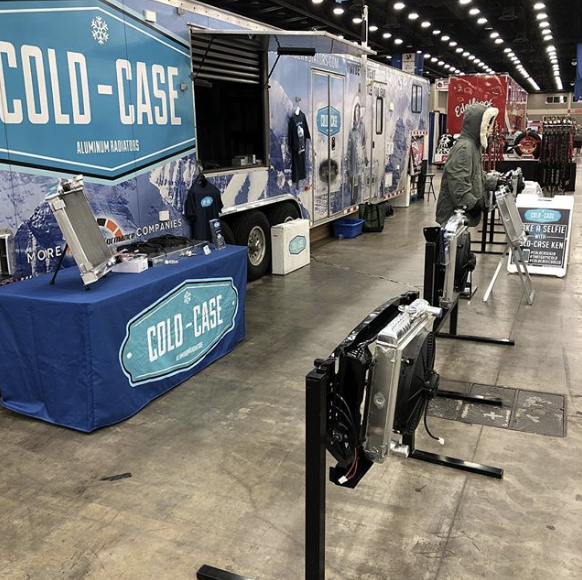 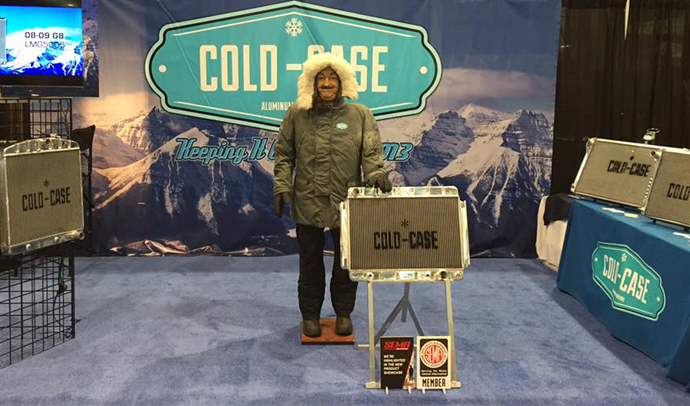 If you've been wanting a Cold-Case Radiator® for your car or truck, stop by and see for yourself what makes Cold-Case Radiators® different. 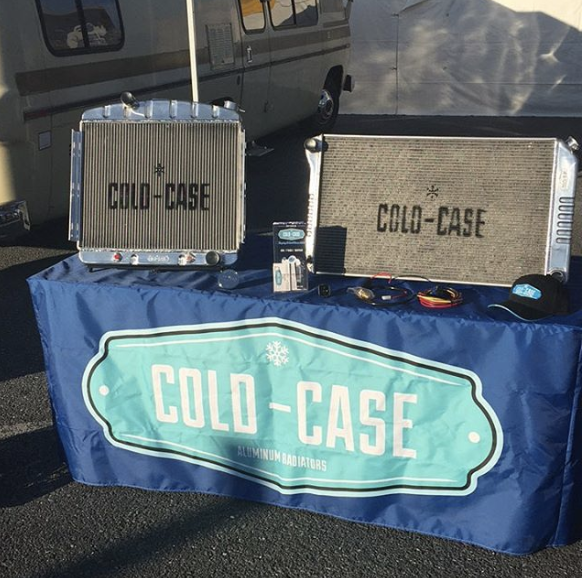 Call ahead and we'll make sure we have your radiator on the truck for FREE DELIVERY.